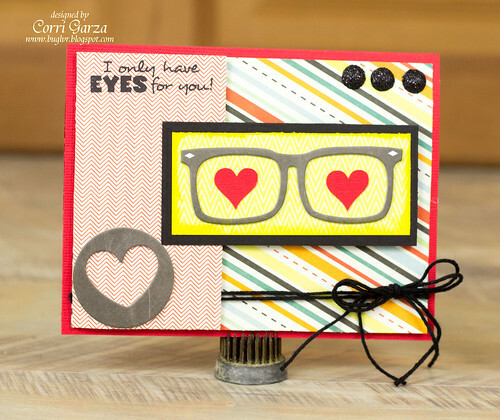 Corri Garza: Scrappy Moms Stamps June Release - I Only Have Eyes for You! 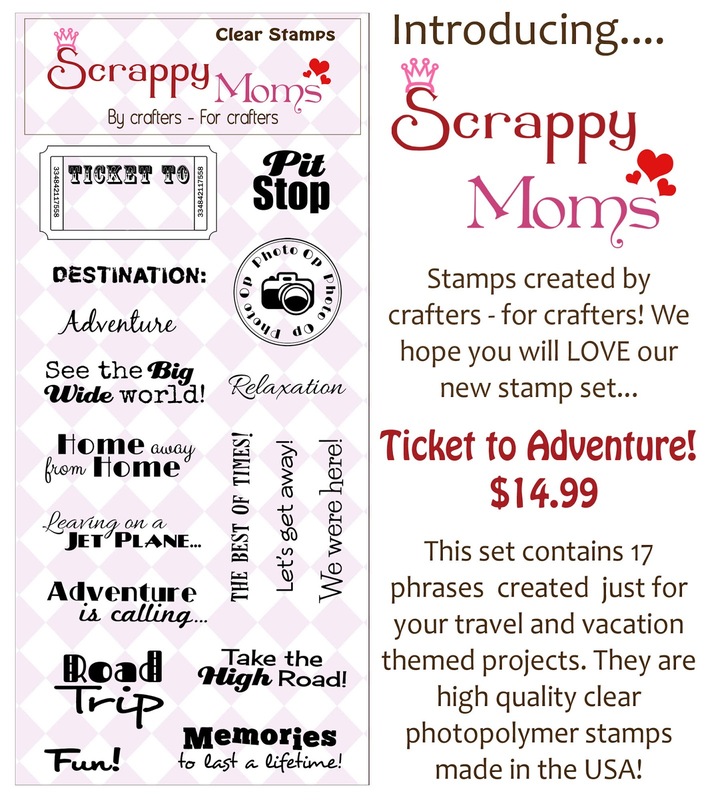 Scrappy Moms Stamps June Release - I Only Have Eyes for You! The paper, glasses and chipboard heart are all from Pink Paislee. I cut the hearts with my Cameo....love the way this turned out. Super cute! 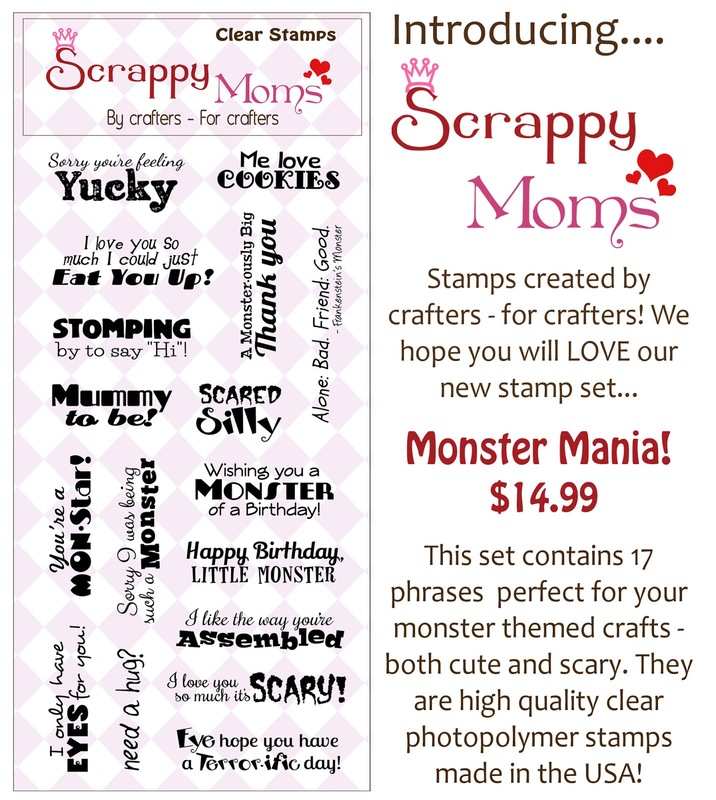 Head on over to Scrappy Moms Stamps to get these two new sets. You can see more fun projects with these sets by visiting the rest of the design team (links on my side bar).